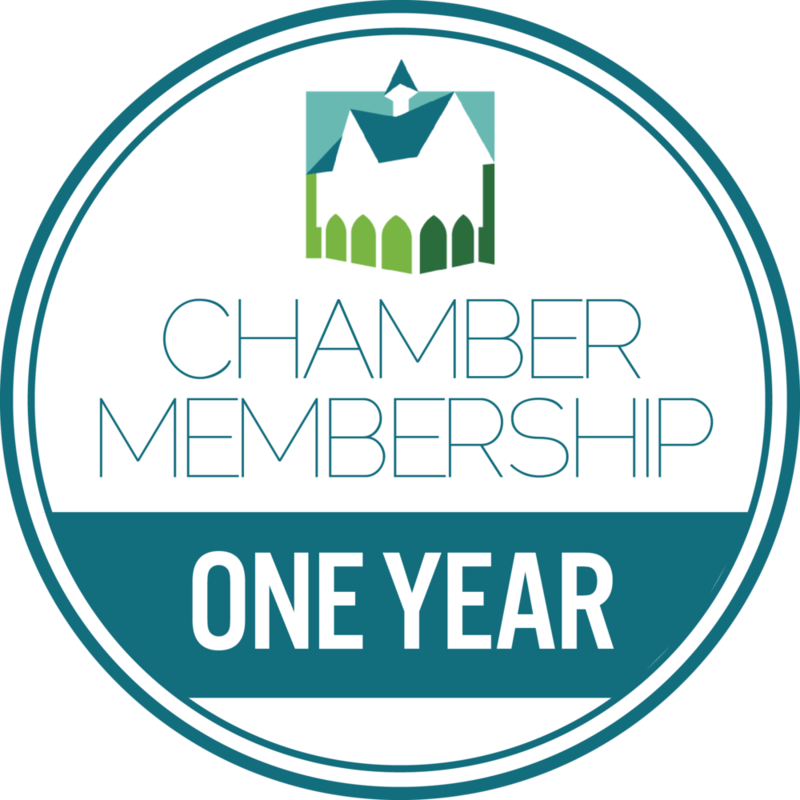 For less than £1 a week you could become part of the Voice of Business for the Market Harborough area by joining the Market Harborough Chamber of Trade and Commerce. Join a local well-respected trade organisation. Influence your local business community. Meet other companies in Market Harborough. Network on a monthly basis with local businesses and grow your contacts. Get access to regular social events. Become an active part of your local community. Feature within our Member Directory – raise your business profile and boost your SEO. Membership runs from 1st July to 30 June.